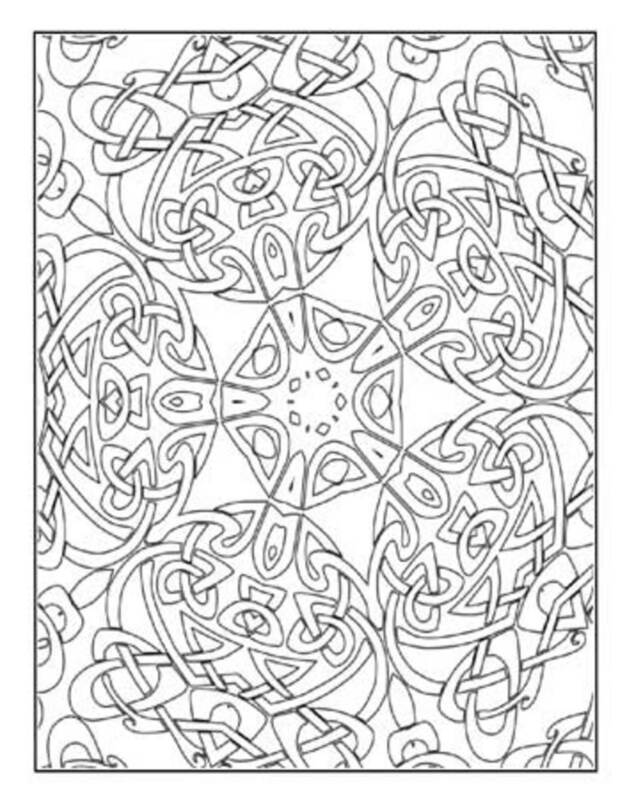 Celtic coloring pages and line art offer inspiration for artists, historians and adults who enjoy working with complex design patterns. Celtic line art features intricate knots and symbols with rich cultural heritage; many ancient designs are favored for contemporary body art or off-paper arts and crafts. Modern renderings of traditional cultural and historic symbols are featured in many popular adult coloring books. 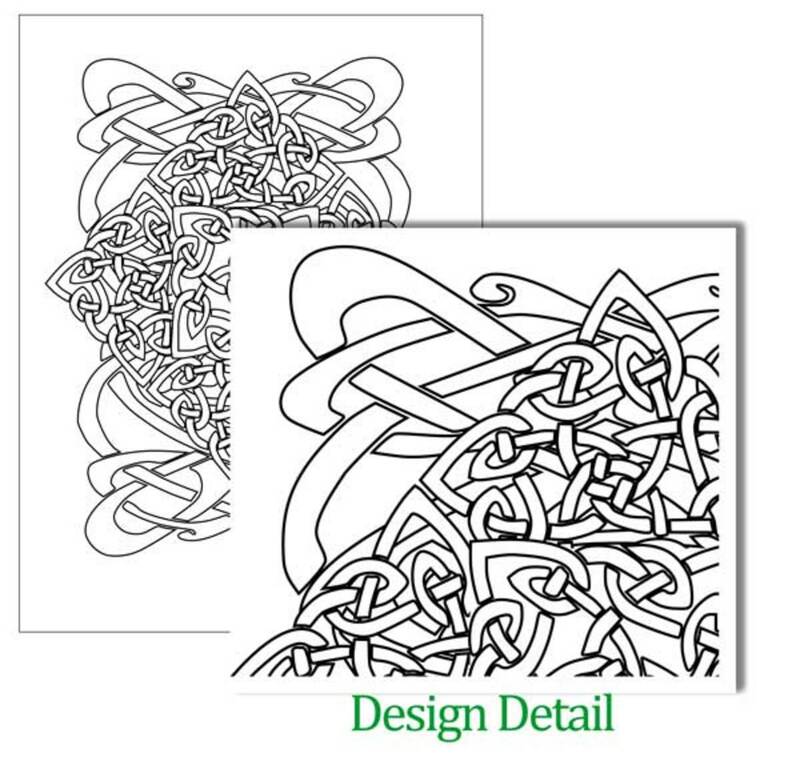 Celtic coloring book pictures provide designers with rich patterns for artistic reference. Tattoo artists draw inspiration from ancient art and the line drawings of knotwork to create unique body art with rich symbolism and symmetrical beauty. All coloring page illustrations on this page are my own work. You can learn to draw your own Celtic art using a series of grids and lines and step by step approach. Here are a few resources to help you get started drawing patterns and designs of your very own. 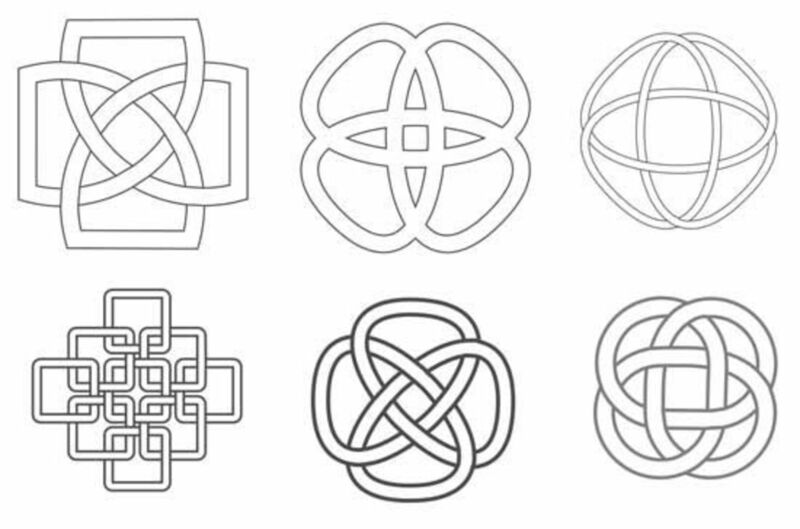 Cari Buziak's Creating Celtic Knotwork - the Basic Knot is a simple animation that shows the steps to laying out an intricate design. There are also illustrations of basic knots you can study to learn the techniques, and Cari has graciously offered a huge collection of freeware clip art you can download from the web site. How to sketch out and ink the outlines of a hand drawn Celtic knot artwork design. 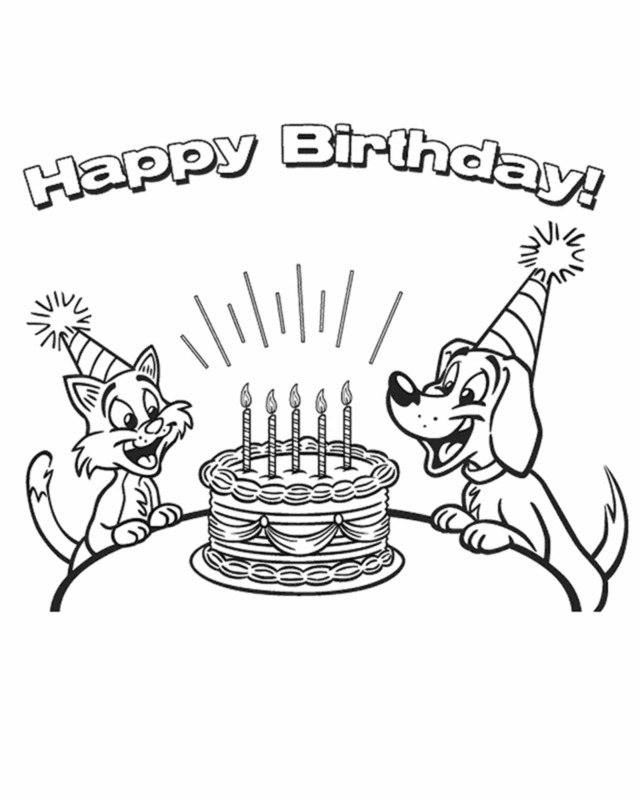 May this hounds and cross design give you inner strength as you color it in. I design art posters and adult coloring pages inspired by historic and vintage motifs. You can find this Celtic Mandala Design Poster at my Zazzle shop, Image Factory Graphics. Knot patterns and cross designs can be combined to create intricate knotwork designs. Try learning these basic patterns then combine them to form your own artwork. Celtic Ornament Divider and Celtic Knots Line Art (shown above) at openclipart.org. Very cool time lapse video demonstrates the process from blank paper to completed knot drawing. 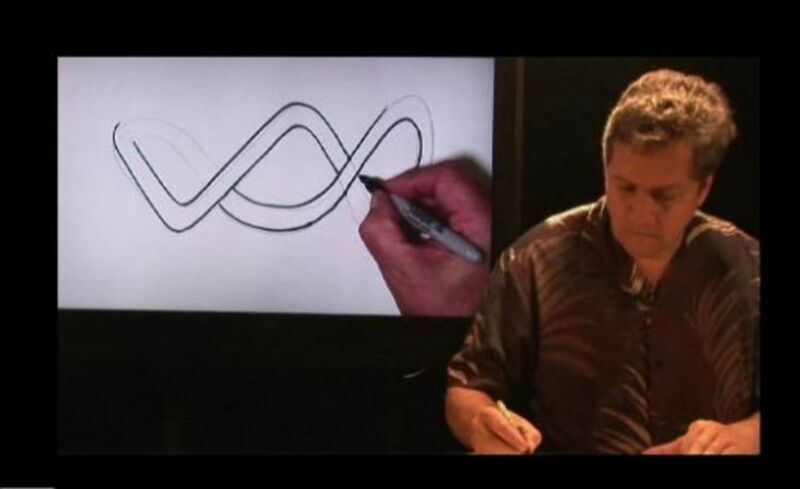 Learn to draw a basket weave design from this video. This artist shows you now to draw and color in a full sheet woven knot pattern. There's lots of geometry involved in Celtic pattern designs. The patterns in these designs coloring is highly meditative and soothing. Coloring in all the complex swirls and knots takes those very same elements out of your brain. 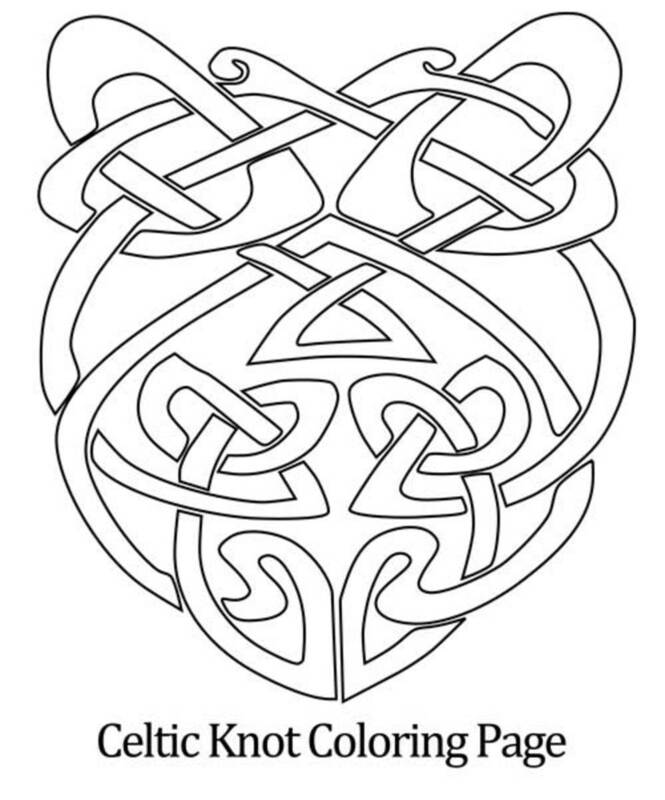 If you love Celtic art, this knots and spirals coloring workbook is for you. 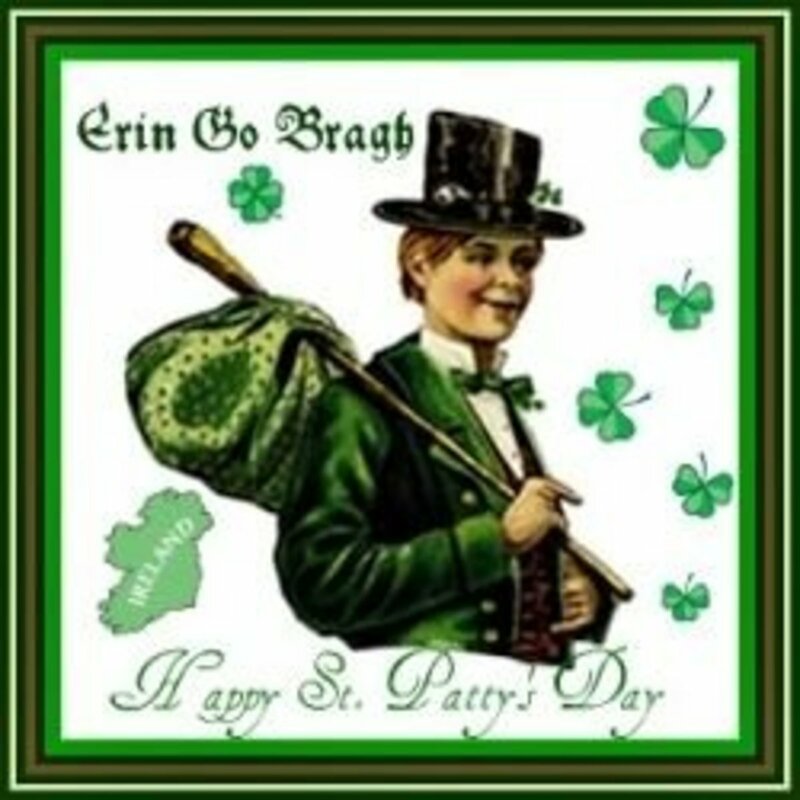 Celtic design motifs in traditional art include: a variety of themes including: birds, animals, mythical beasts including dragons, serpents, Celtic knot patterns, Celtic mandalas, claddagh, hearts and quotes. 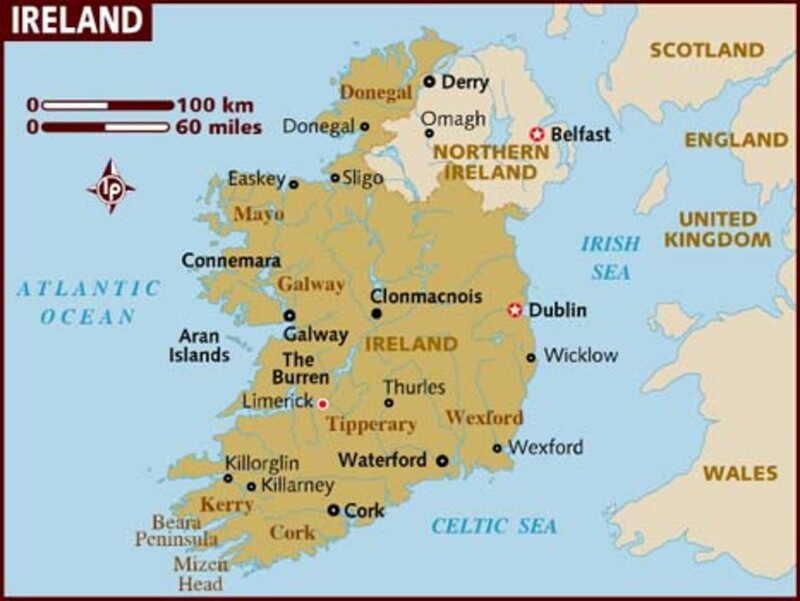 The historic art of the Ireland, Wales and Scotland is filled with rich patterns of animals, flowers and mystical symbols. These pages offer you a wealth of free symbols to use for coloring or design work. These Irish symbols and designs are beautiful for spring and all year round. 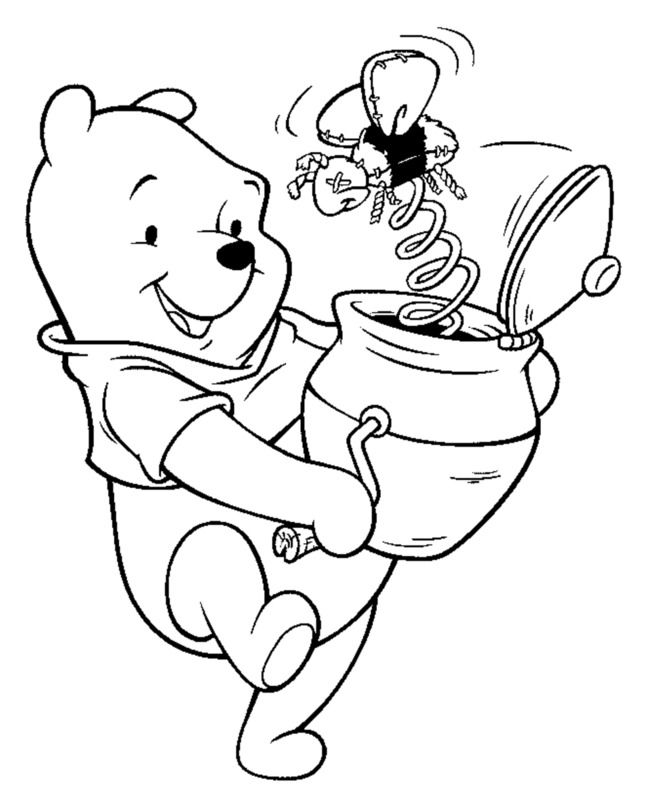 Enjoy these animal coloring pages with an Irish flair! The historic symbols and signs of the Celts hold tremendous meaning and power. A tutorial on how to draw knotwork, using both the traditional method and a special font. 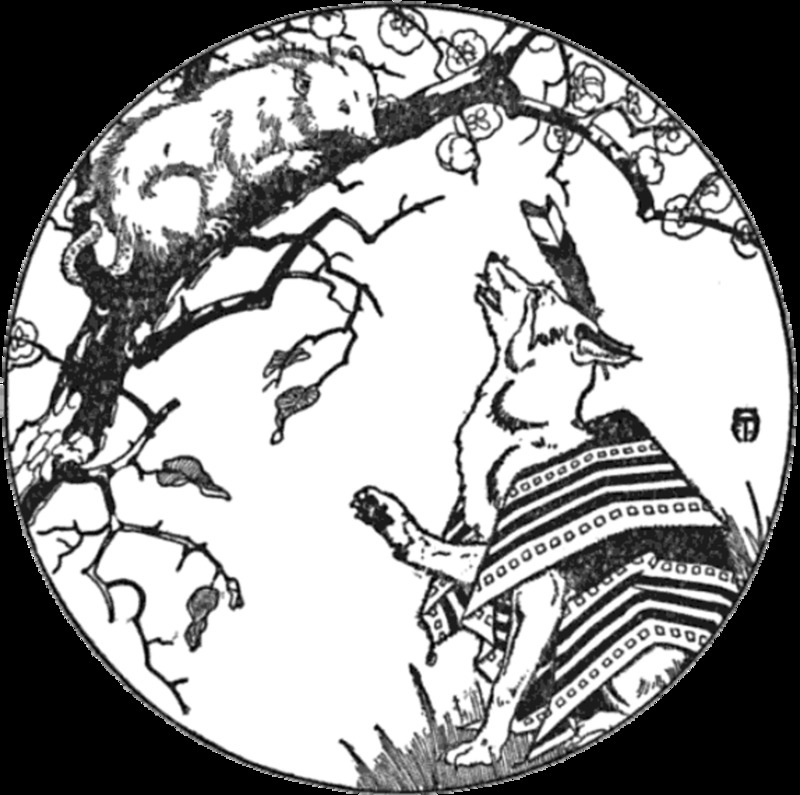 Do you enjoy coloring pages and line art with historic design patterns? Have you used Celtic artwork to design a tattoo, coat of arts or artwork of your own? I collect cultural art in various forms including a precious mandala design shawl clasp brooch. I draw knotwork coloring page art and share my drawings for personal use adult coloring crafts on my web sites. Celtic art motifs have a rich cultural history that provide inspiration to artists. There are many basic design elements often found in body art as well as embroidery. My favorite use for this artwork is for meditation and relaxation through adult coloring crafts. Do you collect Celtic design art or coloring books? I like Celtic designs, but I don't own any art or coloring books. I collect Celtic knot design patterns and/or coloring books. 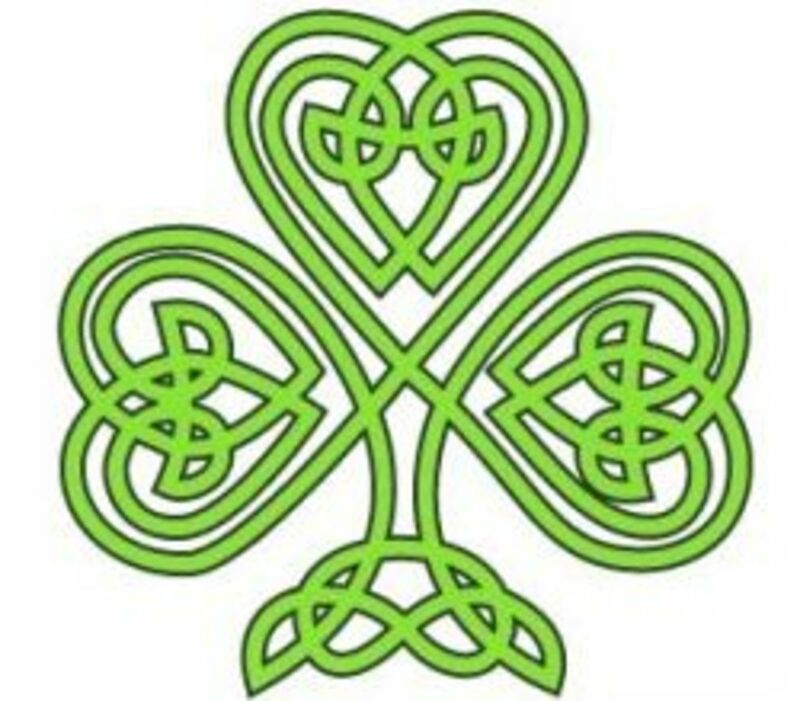 I'm looking for unique Celtic knots and Celtic design art work. This unique designs coloring book is divided into two sections. The first part of the book is full size knotwork patterns for coloring or use in graphic design, body art or home decor. This unique designer coloring book is divided into two sections. The first part of the book contains pictures of full size knotwork patterns for coloring or use in graphic design, body art or home décor. The second half of The Celtic Knotwork and Kaleidoscope Coloring Book features complex kaleidoscope coloring pages. Each design is printed on a single-sided sheet in this 38-page book. Reviewers at Amazon rave about the designs and quality of this book. What better combination of creative relaxation than beautiful Celtic coloring designs offered as Celtic mandala coloring cards? This boxed kit includes a set of colored pencils along with a dozen Celtic coloring in greeting cards plus a meditative guide book. Printable line drawings to use for your own inspiration or design work. 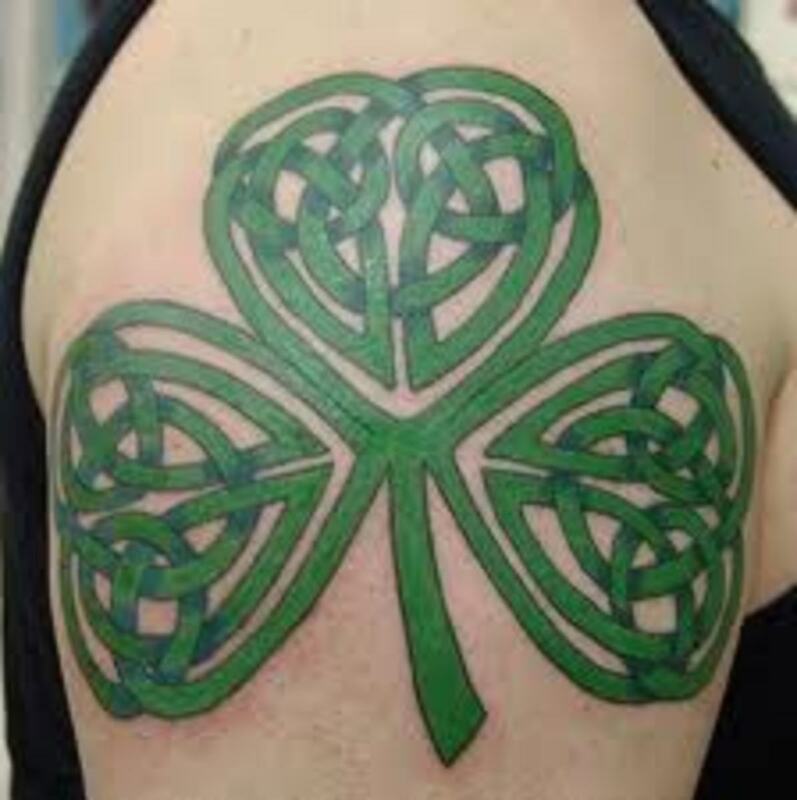 Celtic motifs are among the world's most famous symbolic art and are extremely popular patterns for body art. Pages for Boomers, Seniors and Teens - complex designs to color, patterns for coloring and coloring posters. 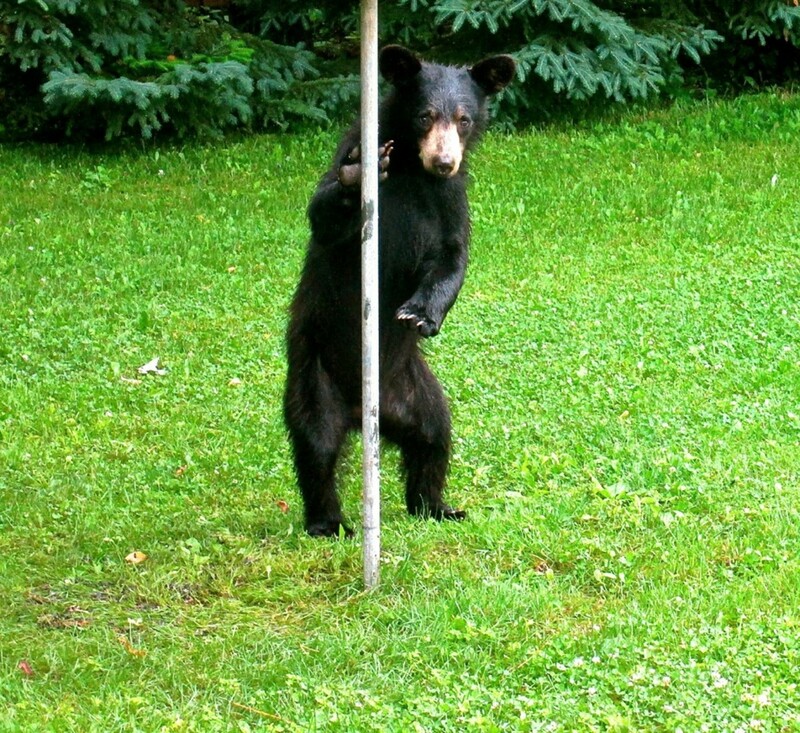 Symbolic meanings, where did they come from and do they really mean anything at all? 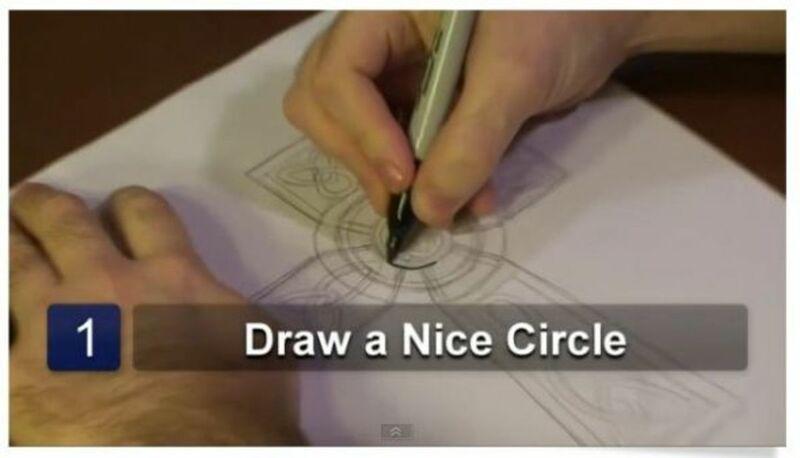 Learn to easily create your own Celtic coloring page from this video tutorial on how to draw a Celtic cross. 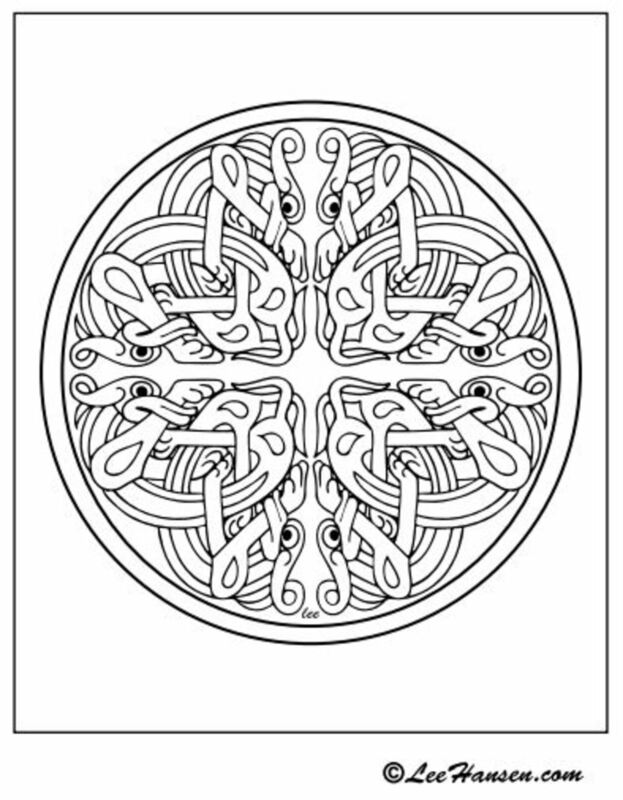 Celtic Design Inspirations Coloring Sheets - some simple, some challenging, all inspired or derived from traditional symbols and designs. Celtic Knot Coloring Page - Line drawing rendition of an Irish knot to color for St. Patrick's Day or to use as a craft pattern. Sign the Guestbook - Please leave a comment or suggest a design resource here. I've recently been inspired to start basing my graphics off of celtic designs. This is a great lens, thank you for these resources. 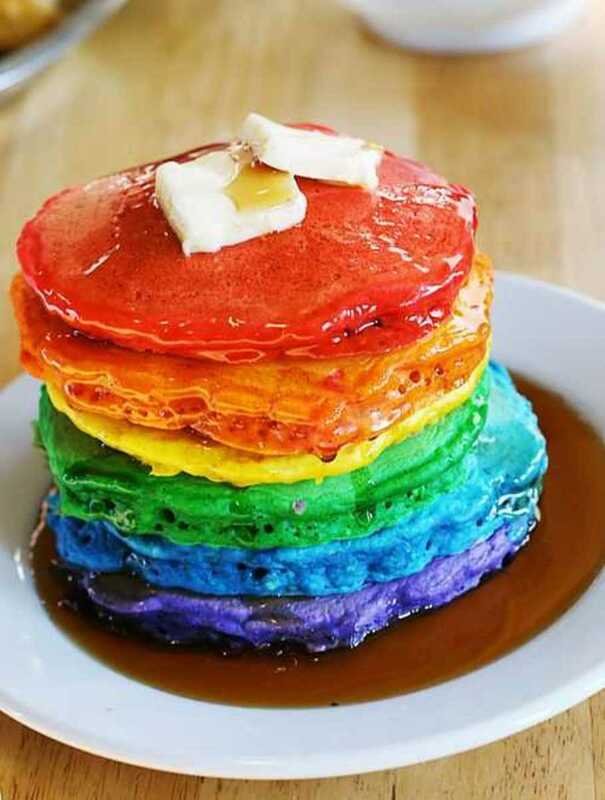 These are apropos in light of the upcoming holiday.. :) Great lens!! Great lens! I've done mosiac in celtic design. It's great used on patchwork, too. the designs are all so beautiful. thanks for sharing.